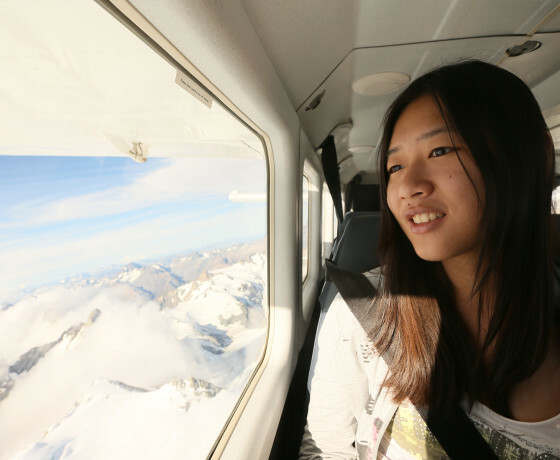 The Air Safaris Grand Traverse flight is a truly spectacular scenic flight encompassing two World Heritage Parks and over 200 km of New Zealand’s most memorable and breathtaking scenery. Rainforests of the West Coast. 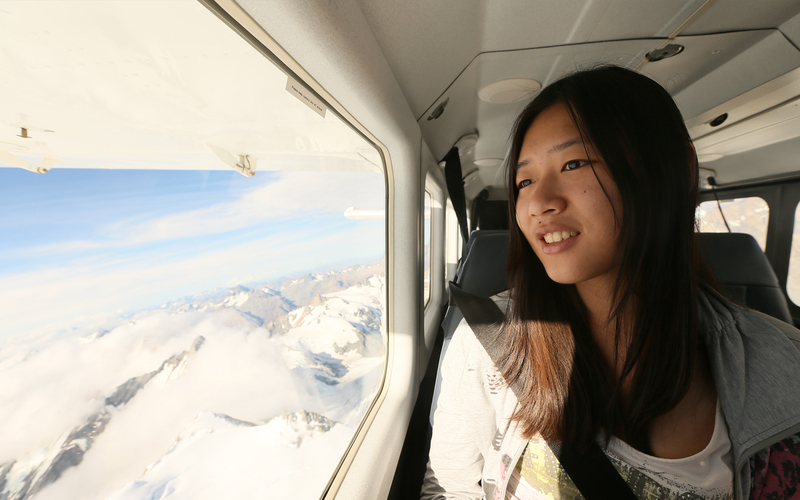 With a large and varied fleet especially selected for air tour sightseeing, every passenger has a guaranteed window seat and all aircraft have wings above to ensure optimum viewing below. 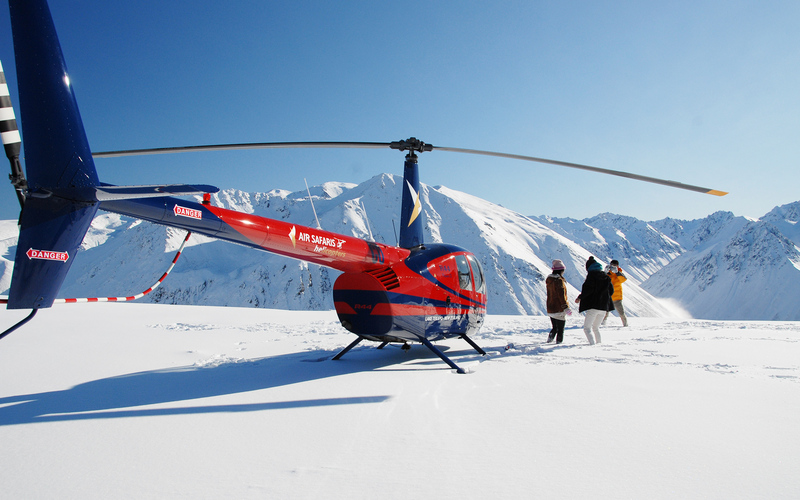 Charter flights, inter-airport options and helicopter flights are also available. 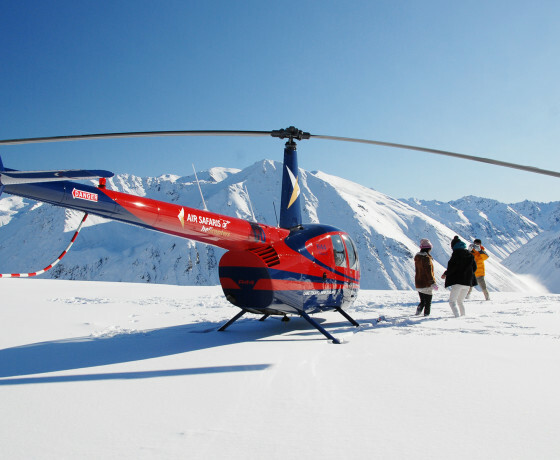 How to find Air Safaris? 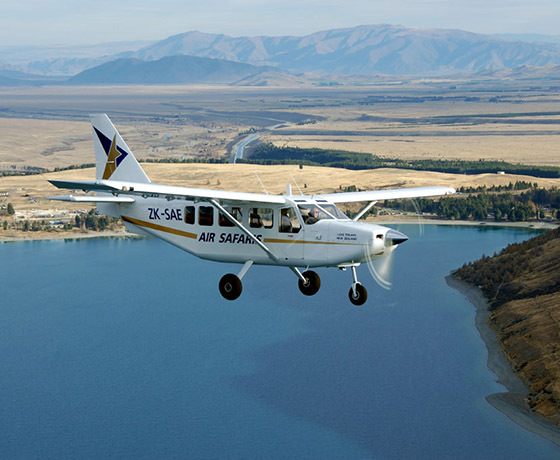 Air Safaris Lake Tekapo base is located on the western side of Lake Tekapo Village. 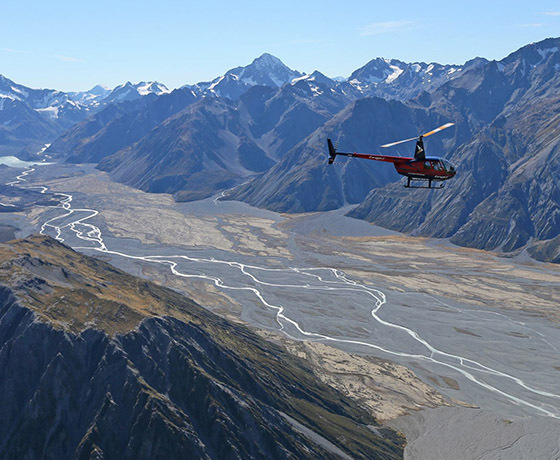 Drive out of the Village towards Twizel approx 6 kms, Air Safaris is clearly sign posted on the left.